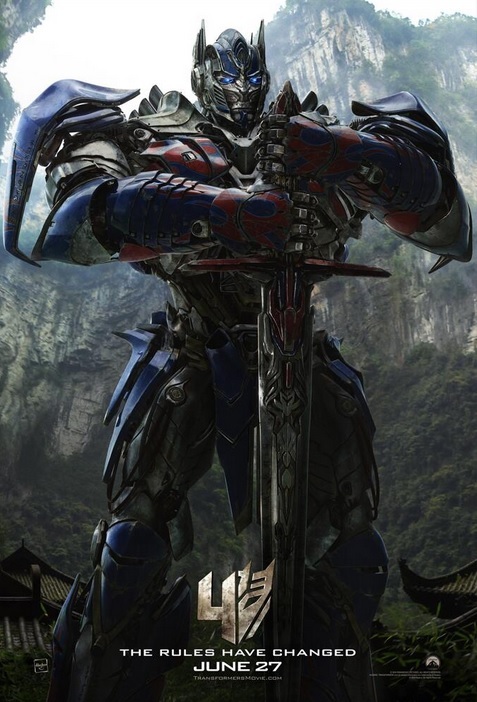 Super Bowl Sunday whet our appetites with a quick teaser trailer and now today, Michael Bay has released the first full trailer for Transformers: Age of Extinction. Few trailers screening in front of 300: Rise of an Empire feel more appropriate than this new trailer. 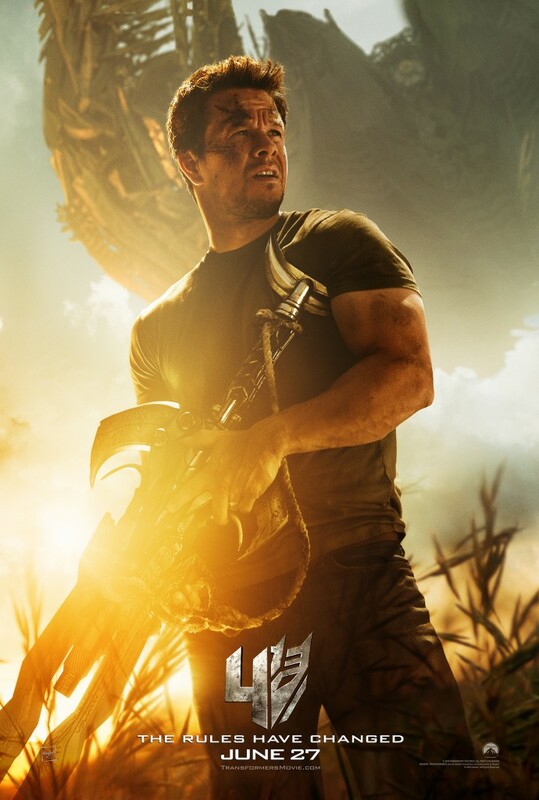 Four new posters preceded the release of this new trailer, featuring the main characters in the franchise reboot played by Mark Wahlberg, Nicola Peltz, Jack Reynor and the new Optimus Prime. The film hits theaters June 27. 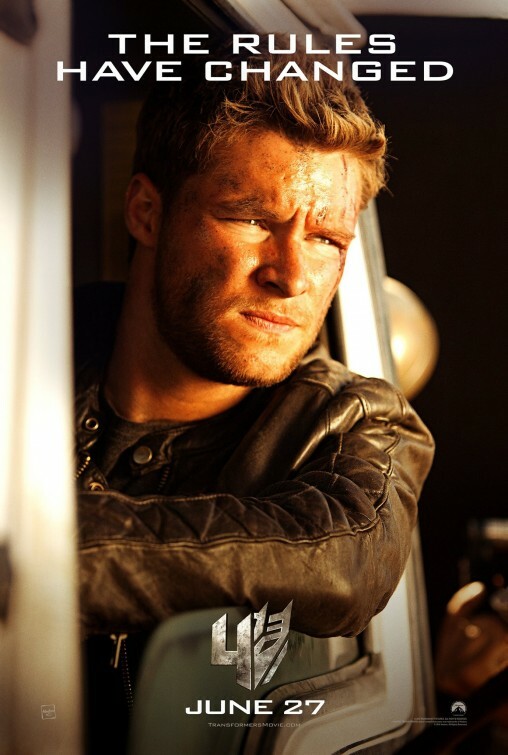 Tags: Autobots, Derrick Deane, Dinobots, films, Mark Wahlberg, Michael Bay, Nicola Peltz, Optimus Prime, summer movies, trailer, Transformers, Transformers 4. Bookmark the permalink.